Only half of the exhibition floor! 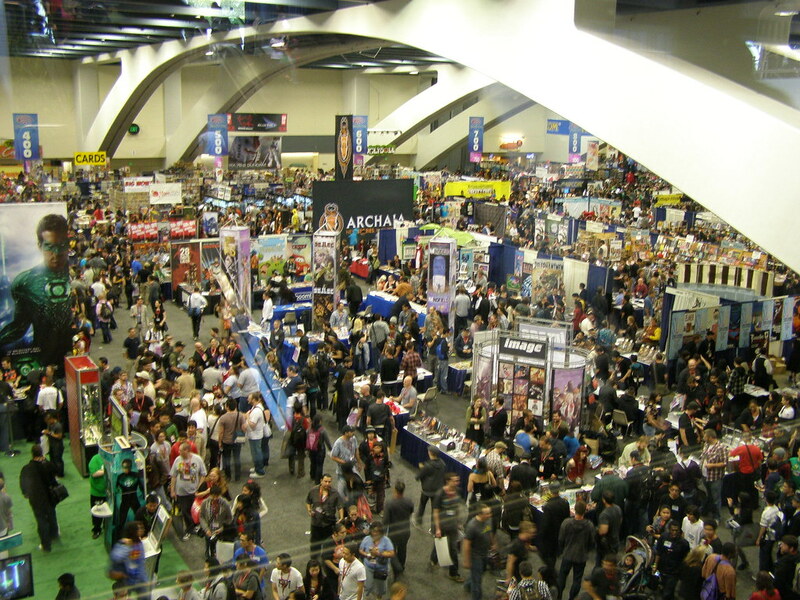 Comic-Con's San Francisco sister, WonderCon, was immense! It was easy to get lost among all the booths and cosplayers this past weekend. 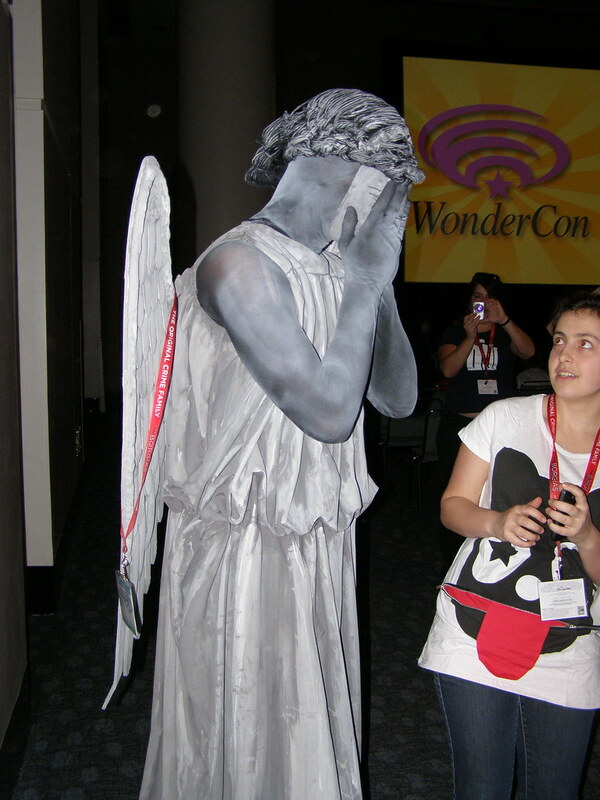 The celebration of all things comic books was bursting at the seams with Babydolls from Sucker Punch, Red Riding Hoods, Doctors, Stormtroopers, and so many others I didn't even recognize. 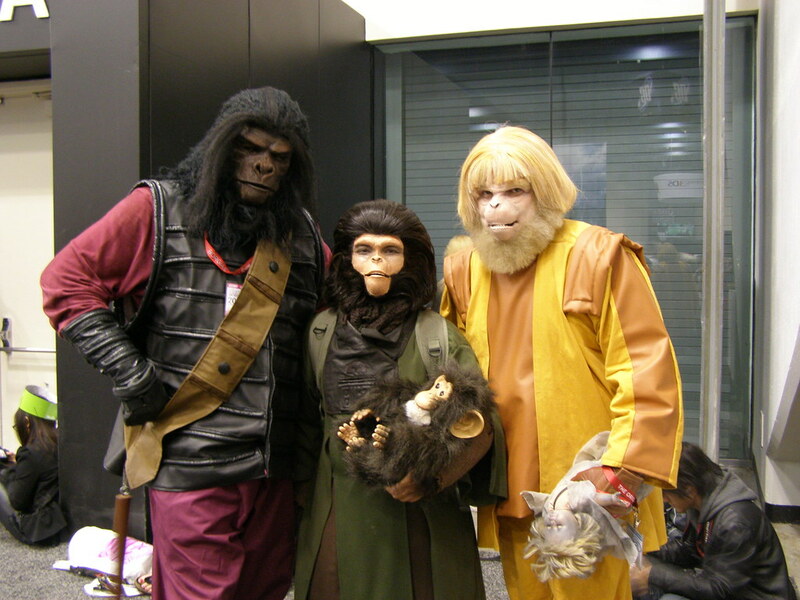 Check 'em out and help me identify the cosplayers from Friday, Saturday, and Sunday after the jump! Help identify the other 50 photos on Flickr! The fourth photo down ("I have no clue"): I _think_ the guy in the middle is from the BLACKHAWK comic book I remember reading over four decades ago. Blackhawk was a multi-national squadron of WWII-era aviators. According to Wikipedia it was adapted into a film series, radio serial, and even a novelization. The fifth one down is for sure from the Venture Brothers animated series, even though I confess I've never seen it: supervillain Monarch (as in Butterfly), Dr. 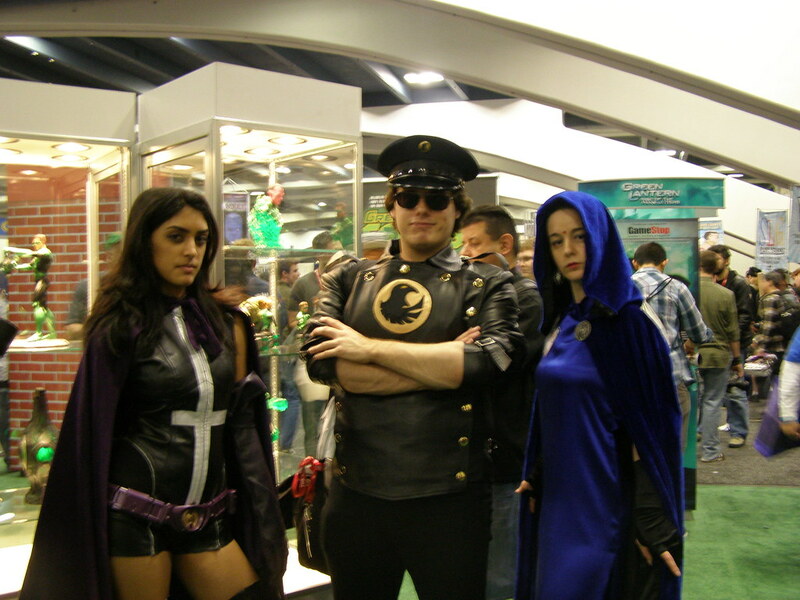 Girlfriend, and henchman, I believe. Peoples' creativity continues to astound and delight me. Thanks for posting these. Not just any henchman, that's Number 21. They did a good job on The Monarch and Dr. Mrs. The Monarch, too. There was a number of henchmen there. I have some pics with a Jackie O pink clad Dr. Girlfriend. 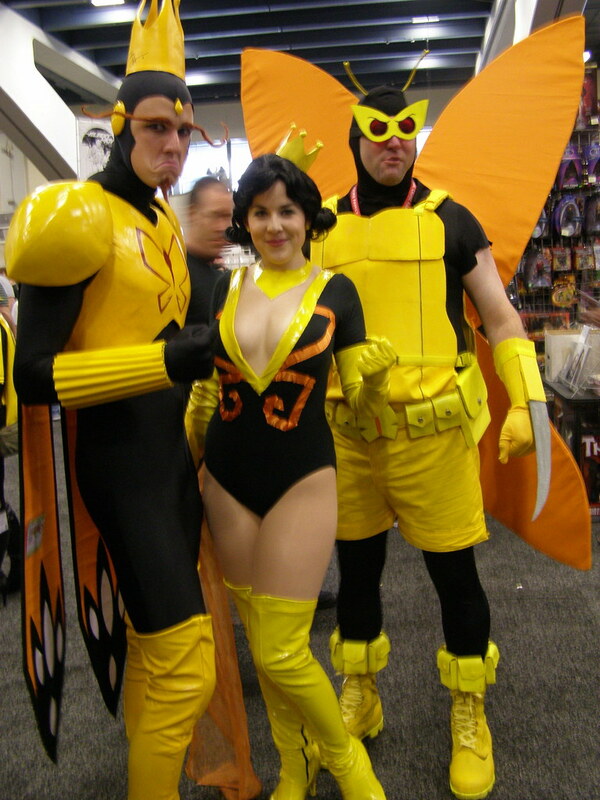 For some reason Venture cosplay excites more than anything else.